Just the desire to withdraw from the Iran nuclear deal won't help Washington to rip the agreement up, Milad Jokar, a political analyst specializing in Iran at the Institute for European Prospective and Security told Sputnik France, stressing that the accord is nothing less than the decision of the UN Security Council. According to Jokar, US President Donald Trump won't be able to revoke the accord, officially known as the Joint Comprehensive Plan of Action (JCPOA), because the other parties involved do not share the US's position on the matter. "If the United States interferes with the implementation of the nuclear agreement, it will mean that the US violates the deal and in that case they will find themselves isolated, because the EU, Russia and China will adhere to the UN resolution, thus taking the side of Iran, which has maintained [the JCPOA] up to now, according to the International Atomic Energy Agency (IAEA)," the political analyst said. 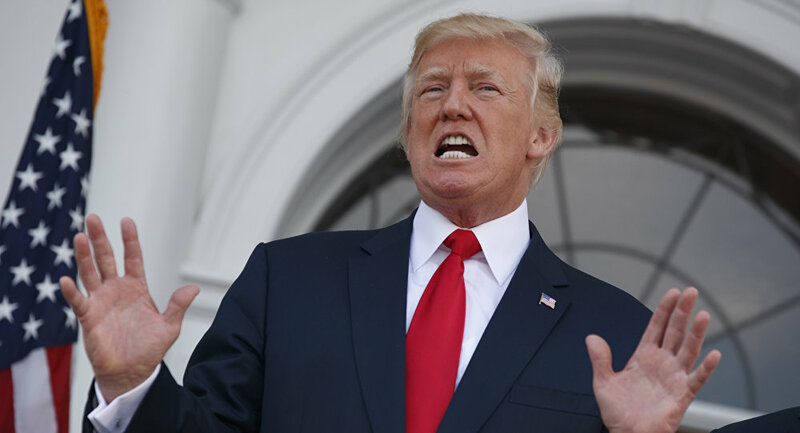 According to the analyst, the juridical guarantees provided by the UN Security Council's resolution on the Iran nuclear deal would reduce global investors' anxiety prompted by Donald Trump's tough stance toward Tehran. "Iran will need big companies such as Boeing (Airbus has already entered Iran's market) as well as large steel, automobile, petrochemical enterprises and scientists… Do you believe America is going to give it all up? I am not sure about it," Ghannad told Sputnik. As Reuters reported on October 17, Tehran's $36 billion deal with the US' Boeing, France's Airbus and Franco-Italian aircraft manufacturer ATR has been hanging in the balance since Trump decided to decertify the Iran nuclear agreement. 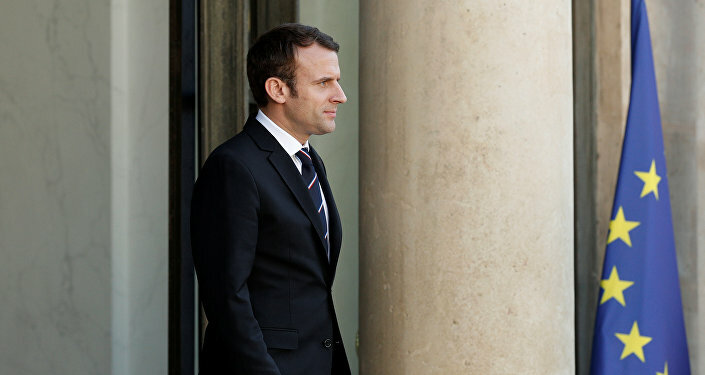 Meanwhile, French President Emmanuel Macron has adopted a tactful stance toward the dilemma regardless of Trump's assertive Iranian strategy, the French author emphasized. "We cannot handle this without Iran," Ghannad said. "That's why, Emmanuel Macron stressed that one needs to negotiate with Iran either on Syrian or Iraqi [affairs] and that Iran should join everyone at the negotiating table, since the country plays a large role in the region." "The stance of the French government is similar to the position of other European countries that consider this deal very important. This position has been made clear to Washington," Coville emphasized. "What I told him was not to tear up the deal," Macron told TF1 and LCI broadcasters last week, as quoted by Politico. "After that I told him, let's have a demanding dialogue, let's continue to conduct checks, but let's be much more demanding with Iran on its ballistic activity." However, in response to his European allies' concerns Trump said in his interview with Fox News that he "allowed" Macron and German Chancellor Angela Merkel to continue benefit from cooperation with Tehran, dropping the hint that they are protecting the JCPOA just to make money. "I told them, just keep making money. Don't worry about it, we don't need you on this, you just keep making money," Trump said.